We are pleased to announce the third release of SN SciGraph Linked Open Data. 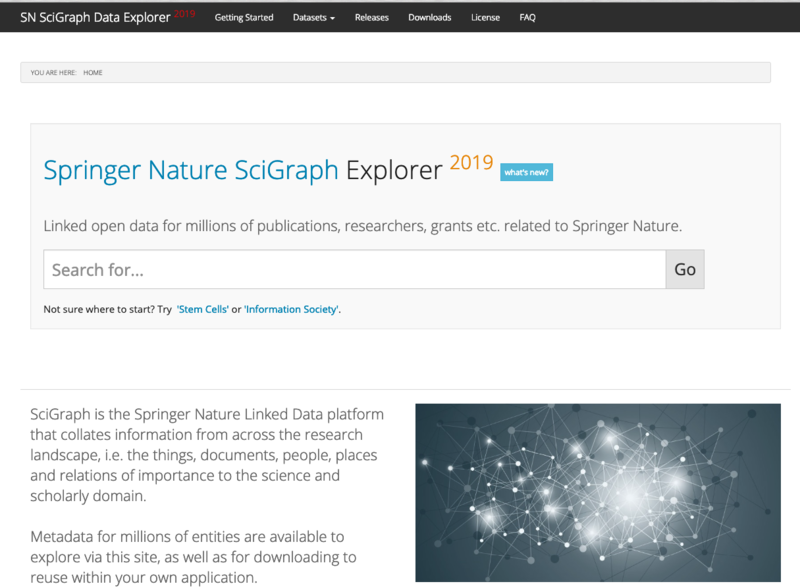 SN SciGraph is Springer Nature’s Linked Data platform that collates information from across the research landscape, i.e. the things, documents, people, places and relations of importance to the science and scholarly domain. This release includes a complete refactoring of the SN SciGraph data model. Following up on users feedback, we have simplified it using Schema.org and JSON-LD, so to make it easier to understand and consume the data also for non-linked data specialists. This release includes two brand new datasets - Patents and Clinical Trials linked to Springer Nature publications - which have been made available by our partner Digital Science, and in particular the Dimensions team. New Datasets. 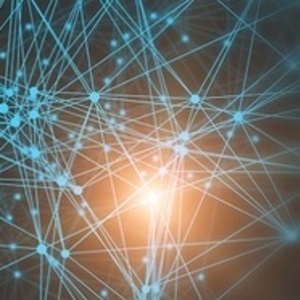 Data about clinical trials and patents connected to Springer Nature publications have been added. This data is sourced from Dimensions.ai. New Ontology. Schema.org is now the main model used to represent SN SciGraph data. References data. Publications data now include references as well (= outgoing citations). Simpler Identifiers. 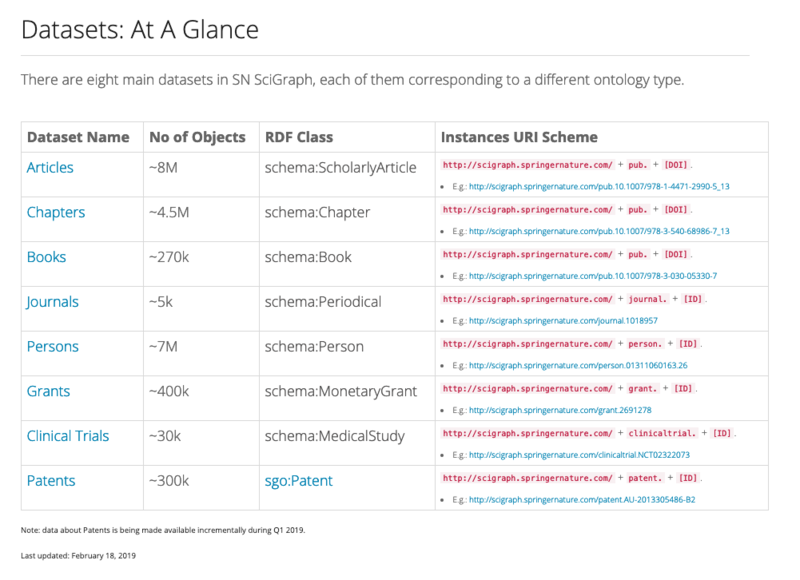 URIs for SciGraph objects have been dramatically simplified, reusing common identifiers whenever possible. In particular all articles and chapters use the URI format prefix ('pub.') + DOI (eg pub.10.1007/s11199-007-9209-1). JSON-LD. JSON-LD is now the primary serialization format used by SN SciGraph. Downloads. Data dumps are now managed externally on FigShare and are referenceable via DOIs. Continuous updates. New publications data is released on a daily basis. All the other datasets are refreshed on a monthly basis. 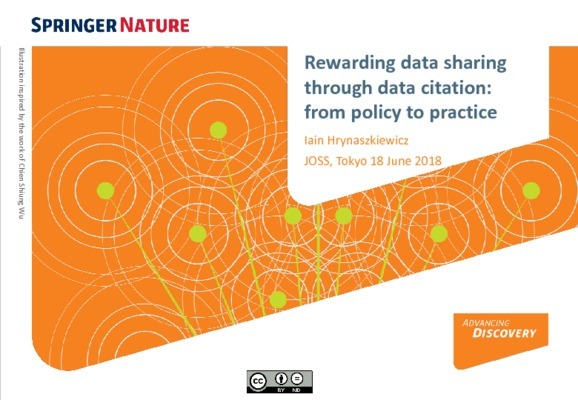 Our Linked Open Data offering Springer Nature SciGraph aggregates data sources from Springer Nature and key partners from the scholarly domain. 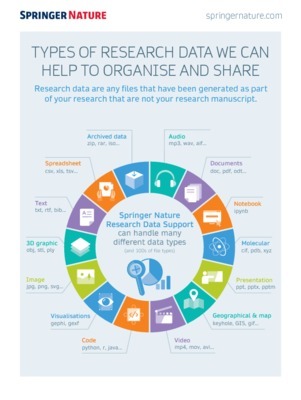 We collate and connect information from across the research landscape, for example funders, research projects, conferences, affiliations and publications.